It is a latest hands-on puzzle with 3D changes, and feature of “SIMPLE IDEA, A MILLION APPLICATIONS”. Jeliku is easy to play, bend, shuttle or construct to create numerous interesting and exciting figures. Safe and user-friendly, Jeliku is suitable for people of all ages, and easy to be carried, in spite of time and place. There is no limitation to play Jeliku. Playing Jeliku will be a wonderful experience that stimulates and encourages children’s natural creativity, to build many amusing and unique artwork, such as animal, abstract shape or functional holder. Jeliku can easily appeal to kids, to train brain and eye-hand coordination, foster attention skill and enhance learning ability. Furthermore, playing Jeliku can also be good for fine motor skills and facilitate hand muscle growth. It is very important for toddlers to learn how to control things well. Moreover, Jeliku can be an unique executive desk toy, it is with maximum extension to 45cm in length, but it can be folded down to name card size only. You can build a glasses holder, cell holder or even rubber hanger, the various purposes will only be limited to your imagination. You can even make Jeliku into a marvelous decoration. Once you combine or constitute more than two pieces Jeliku together, you will find the numerous possibilities and challenge instantly. 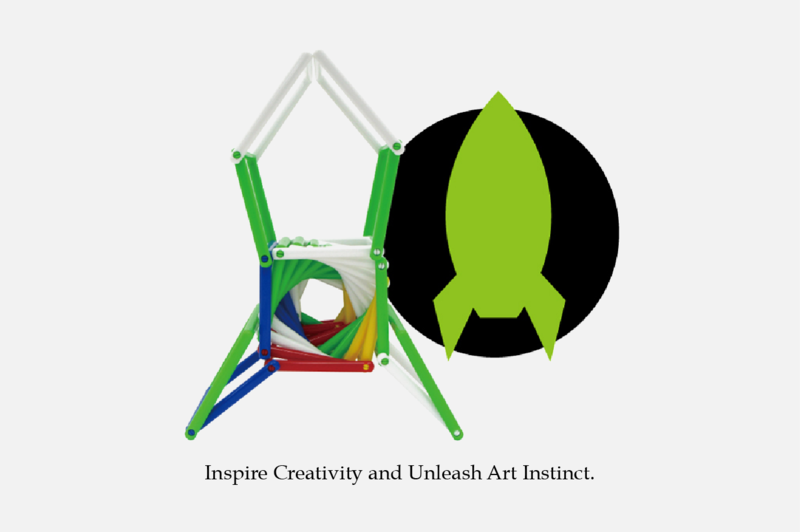 With its distinctive structure, everyone can create unique and typical figures. Share your ideas and communicate with your friends, you can fully experience the fun and interest brought by Jeliku. Safe, durable and long-lasting, Jeliku is made of high-grade and certified material which is non-toxic and eco-friendly. Jeliku conforms to many rigorous toy standards, including EN71, USA ASTM F963, Taiwan ST and Japan ST. We ensure a secure engagement and adhere to provide latest product with excellent quality. Most of all, we love to see the smile on kids’ faces while they have great fun playing Jeliku. Let’ s Jeliku all over the world! 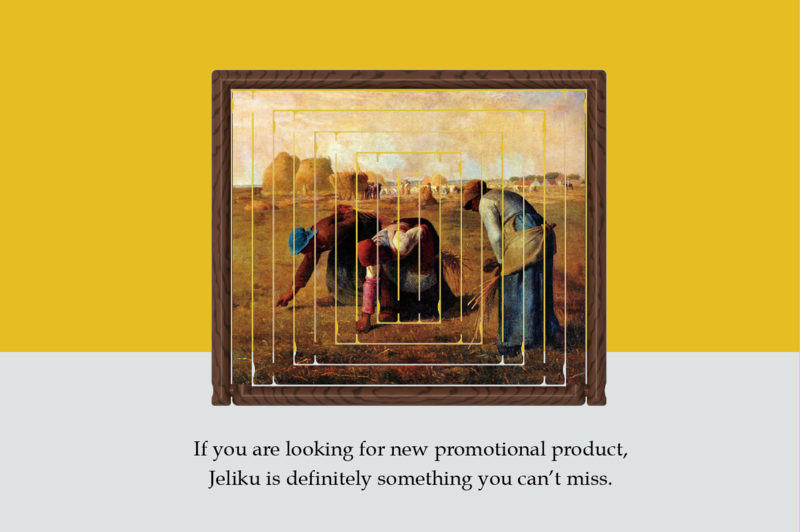 I am interested in to be a Jeliku distributor! The characteristic of easy bending and variability, can be brought many possibility by human brain, and then make many interesting and unique shape, such as animal, abstract graphics or shelves. We provide variety customize design to make you the exclusive Jeliku. To put the company logo or required design, your brand will be seen well by Jeliku. If you like our product, please provide us your enquiry, we will send you quotation soon. Look forward to working with you. Address：Room 3106,31F,MinHang Plaza,No.6088 Humin Road,MinHang District,Shanghai,201199,China.